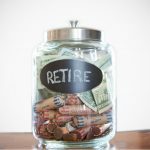 If you read my advice often, then you know that I am constantly encouraging you to save as much as possible for retirement. Why? Because I want you to be wealthy, take advantage of tax free savings, and reach financial freedom as quickly as possible. 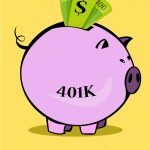 And even though I continually advocate all the benefits of hitting your 401k max, sometimes it’s just not going to be practical or feasible if you have a limited income. In fact in a few cases, there may be other things you need to consider that may work out better for you long term. 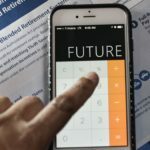 Sometimes there may be better options for your retirement savings other than your 401k plan, and it may be better to max out your savings elsewhere. That may sound like financial planning heresy, but it’s true. These days there are a lot of good retirement saving choices out there. Each one of them carries different pros and cons, and different factors could be really beneficial to your specific goals or personal financial profile. 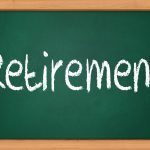 To not at least consider some of these advantages would be foolish for your overall retirement strategy. 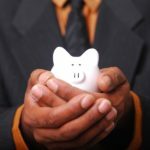 Here are some other places to consider using your money rather than just blindly hitting your 401k maximum contribution each year. Depending on what your 401k plan offers, you might find funds that are 1) cheaper and 2) better performing. 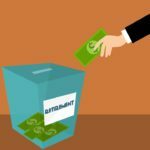 Plus if your 401k is a traditional one where taxes are paid after you retire, diverting some of your money into a Roth IRA may provide tax diversity since you’ll be paying taxes on them now rather than later. This can be beneficial if you want to lower your overall tax profile when you’re older. 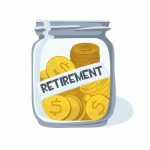 So even though you can’t put as much away in the IRA, you may still want to consider holding back on reaching your 401k max in favor of funding your IRA for some significant advantages. Sometimes you need your money for things NOW rather than later. 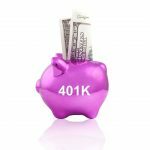 If you’ve got mounting debt or significant financial goals such as higher level education or buying a house, you might not want to contribute the maximum amount to your 401k just so that you can satisfy some of these present and more immediate needs. For example, if you’re drowning in 20% credit card debt, you can definitely afford to hold off on hitting your 401k maximum contribution in favor of paying down your balance. The 8% return you make per year from investing in an Index fund would get trumped by the 20% interest balance you’re paying on your debt. That would result in a net loss of -12% each year. Despite your savings ambitions, this would not be beneficial to the overall scope of your progress. 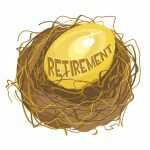 Even if you hold off on your maximum contribution for a little while, don’t forget to pick things back up with your retirement savings once these goals have been met. 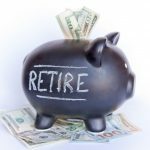 Though this won’t be an option for everyone, if you plan to retire before age 59-1/2, you’re going to need a significant amount of money to hold you over until you reach the age where you can withdraw your 401k funds without penalty. To do this, you’ll need to make sure you save some of your investments in a regular brokerage account or some other type of financial service. Some people forget that your regular brokerage account still has some great tax advantages such as lower rates on the long term capital gains and dividends. 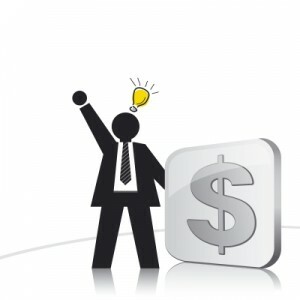 So even though you might save some of your money outside your 401k, you can still capitalize on tax advantages at the cost of having access to your money any time you want. If you do in fact decide that there may be a better use for your money over hitting the 401k max, please don’t forget to make sure you still contribute just enough to make sure you get the full amount of employer match that your company offers. Usually the match is limited to something like 10% of your contribution. So this should be well below the maximum of your maximum contribution level of your 401k plan. Getting your 401k employer match is simply the easiest way in the world to get free money for doing more than participating in the plan. 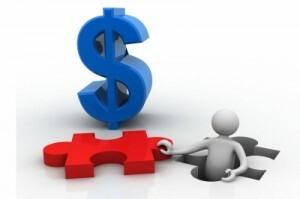 Make sure you don’t sacrifice free money while trying tweak your methods to achieve your other goals. 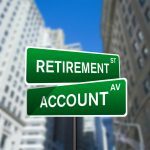 Can I contribute to my 401-k and my traditional IRA in the same year? I am 66 and full time employed. I am drawing Social Security.